Goa is the quintessential holiday that each one of us want to take at least once in our lifetime. In our exclusive Airbnb Guide, we take a tour beyond the balmy beaches and vibrant nightlife. 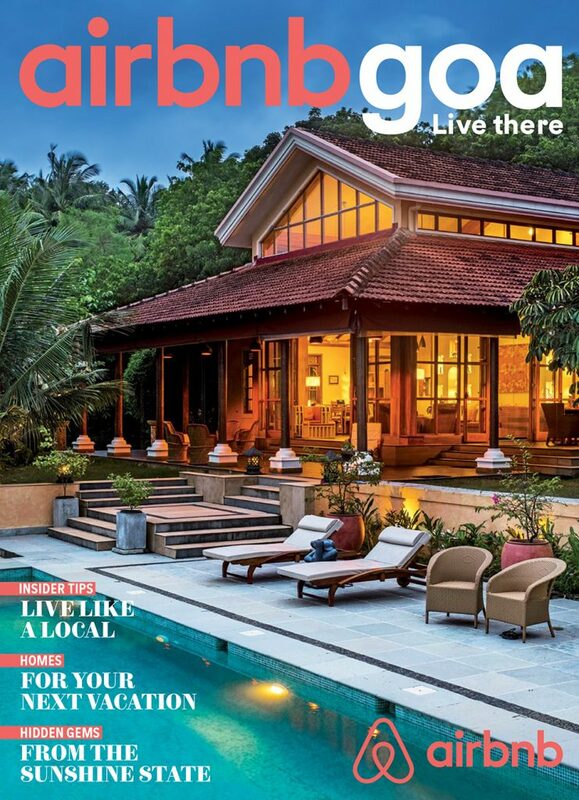 We take you to the Goa that the Goans love—the backwaters, Fado, ross omelette, Azulejo, street art, urak, and much more. 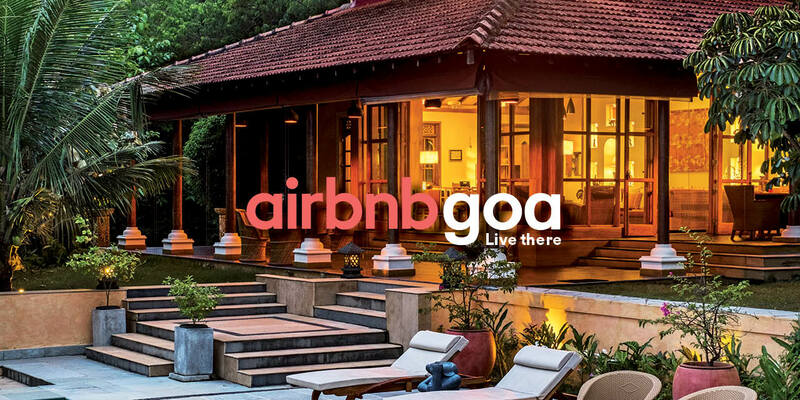 Choose from a mansion which housed one of the most influential families of Goa or a boutique villa with a private walkway to the nearest beach—Airbnb brings you a home away from home. Sail the ocean, live in a village you had never heard of, take lunch with a local and listen to stories of the Portuguese Raj, walk through caves to reach a milky white waterfall, study gothic architecture of centuries-old buildings, and learn how to prepare sorpotel.